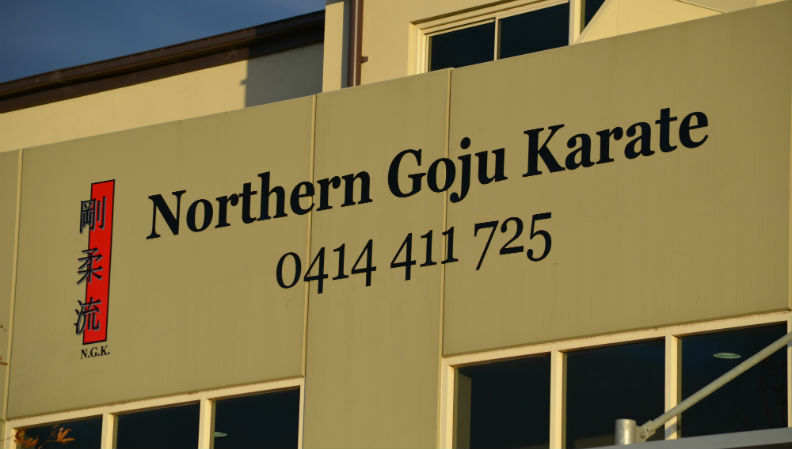 Hello and welcome to the official Northern Goju Karate (N.G.K) website. Northern Goju Karate offers traditional 'Goju' teachings, an Okinawan Martial Art recognised worldwide, as well as Arnis (Philippine Weapon Martial Art) and Ground Awareness (Grappling) to provide all of our students a well rounded and personal safety defence system, and provides every student the opportunity to developing confidence, personal fitness, co-ordination, focus, direction, flexibility and most of all, skills for life. 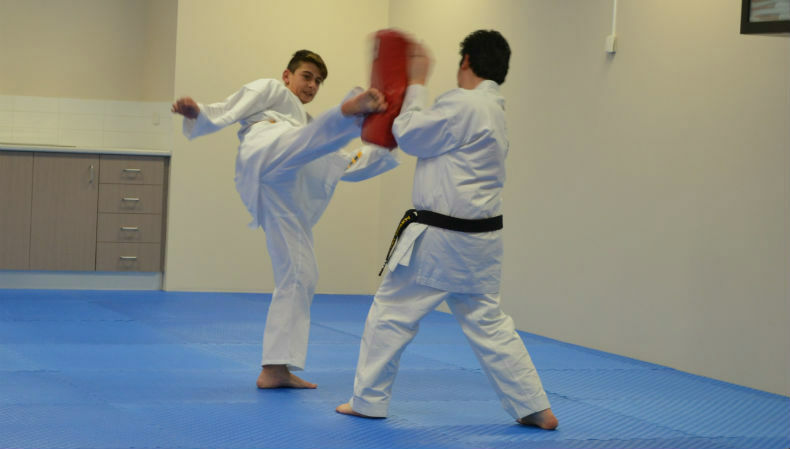 Classes are disciplined, yet fun, allowing all participants to learn and develop the needed and required skills, with classes split by skill level and by separation of Junior and Seniors classes. Refer to our 'CLASSES' page for a full breakdown of classes available and their allocate time-slot. Please feel free to navigate throughout our pages to discover what we have to offer, and feel free to 'click' on the 'Find us on Facebook' icon below to be directed to our official Facebook page where you can view photos, videos, and simply find out what has been going on recently. 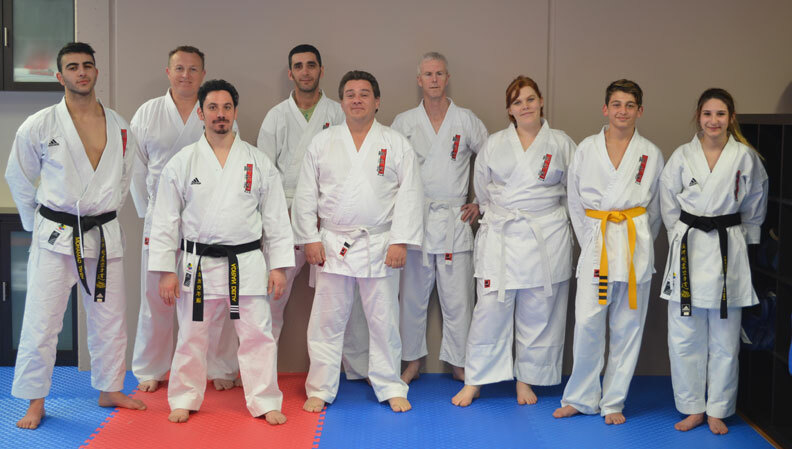 Again, thank you for visiting Northern Goju Karate's website. We hope you find the information informative, educational and inspirational. Our Class timetable, find a session that suits you. 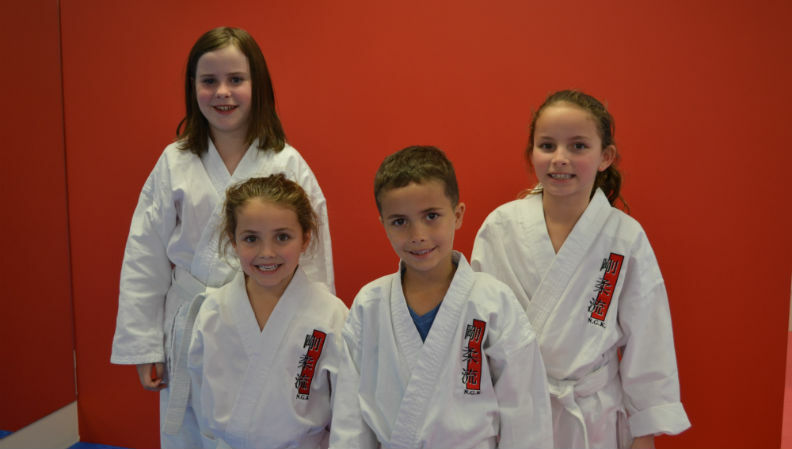 General, member news and upcoming gradings.